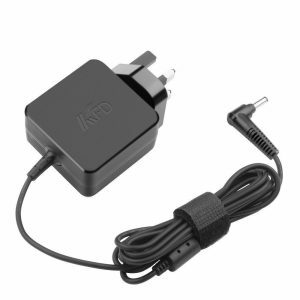 This Lenovo IdeaPad 720s Charger runs at 19V 2.25A 45W and has a connector size of 4.0mm x 1.7mm as per the image in the product page. 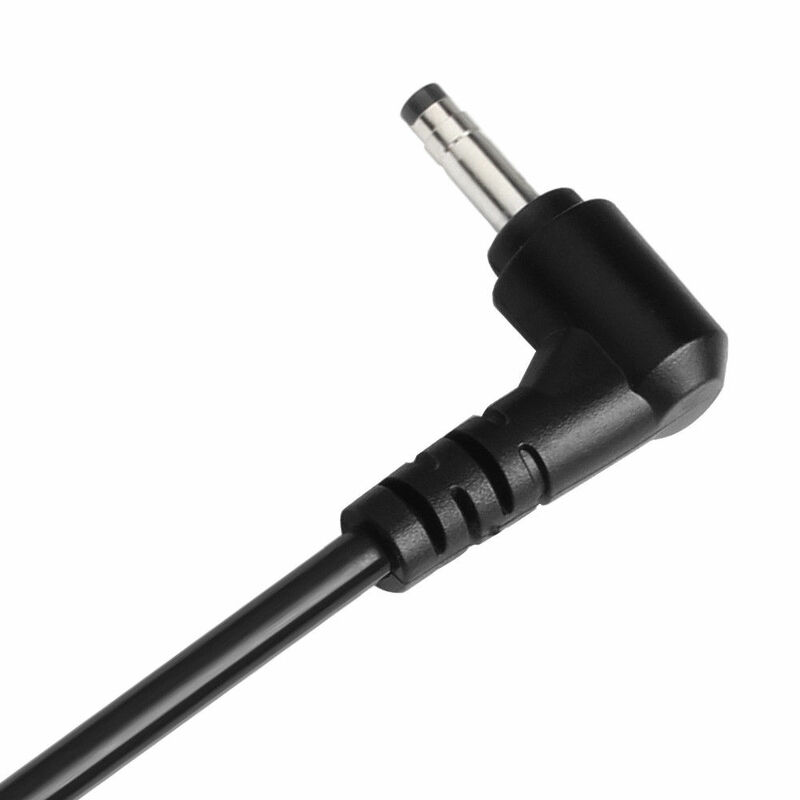 This is a Lightweight & Compact Adapter which is easy to carry while traveling. Are you Looking for Lenovo IdeaPad 720s Charger at the cheap price? then you have come to Best Place for buying a new Lenovo Ideapad Adapters in the UK. This Lenovo Charger runs at 20V 2.25A 45W and has a connector size of 4.0mm x 1.7mm as per the image in the product page. This is a Lightweight & Compact Adapter which is easy to carry while traveling.